Writer the word processor, can handle anything from writing a quick letter to producing a book. Features include design wizards, autocorrect, formatting, styles, HTML and MediaWiki export, tables and desktop publishing tasks. It can open .doc, .docx, .xml, .docm, .dotx, .dotm and more. Calc the spreadsheet application, will calculate, analyze and present data in numerical reports or graphics. Features include options to pull in raw data from databases, natural language formulas, a quick sum button, wizards, styles and a Scenario Manager for “what if” analysis. It can open .xls, .xlsx, .xml, .xlt, .wrk1 and more. Impress for creating multimedia presentations, Impress supports multiple monitors and a complete range of views including draw, outline, slides and notes. Drawing and diagramming tools, slideshow animation and effects are also available. It can open ppt, .pptx, .pps, .pptm, .wrk1 and more. Draw is an image application that can produce everything from simple diagrams to 3D illustrations. 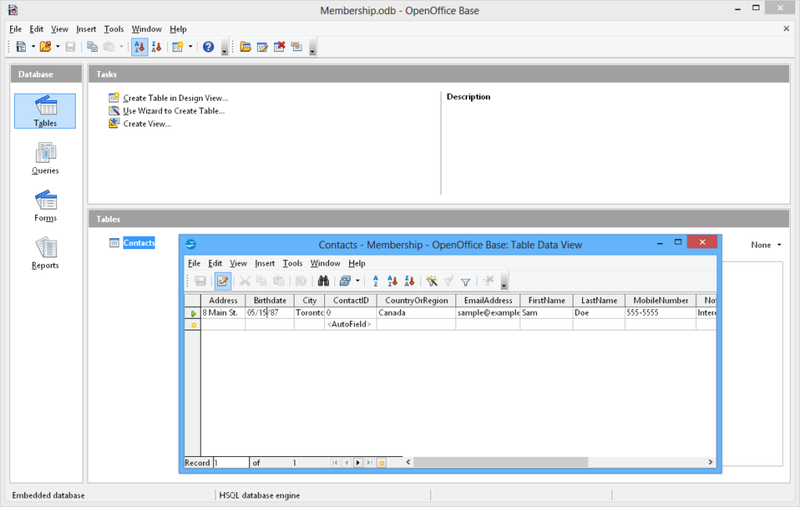 Base is a database tool that can create and modify tables, forms, queries and reports within OpenOffice. Math can create mathematical equations through either a graphic user interface or by directly typing formulas into the equation editor. Writer has everything you would expect from a modern, fully equipped word processor or desktop publisher. It’s simple enough for a quick memo, powerful enough to create complete books with contents, diagrams, indexes, etc. You’re free to concentrate on your message – while Writer makes it look great. The Wizards takes all the hassle out of producing standard documents such as letters, faxes, agendas, minutes, or carrying out more complex tasks such as mail merges. You are of course free to create your own templates, or download templates from our Extensions repository. Styles and Formatting puts the power of style sheets into the hands of every user. Trap typing mistakes on the fly with the AutoCorrect dictionary, which can check your spelling as you type. If you need to use different languages in your document – Writer can handle that too. Reduce typing effort with AutoComplete, which suggests common words and phrases to complete what you are typing. Text frames and linking give you the power to tackle desktop publishing tasks for newsletters, flyers, etc. laid out exactly the way you want them to be. Increase the usefulness of your long, complex documents by generating a table of contents or indexing terms, bibliographical references, illustrations, tables, and other objects. Writer can also display multiple pages while you edit – ideal for complex documents, or if you have a large monitor (or multiple monitors). The advanced notes feature displays notes on the side of the document. This makes notes a lot easier to read. In addition, notes from different users are displayed in different colors together with the editing date and time. Make your documents freely available with Writer‘s HTML export to the web, or export in MediaWiki format for publishing to wikis. Publish in Portable Document Format (.pdf) to guarantee that what you write is what your reader sees. The PDF export feature in OpenOffice provides a huge set of formatting and security options; so that PDF files can be customized for many different scenarios, including ISO standard PDF/A files. Save your documents in OpenDocument format, the new international standard for office documents. This XML based format means you’re not tied in to Writer. You can access your documents from any OpenDocument compliant software. Writer can of course read all your old Microsoft Word documents, or save your work in Microsoft Word format for sending to people who are still locked into Microsoft products. Calc is the spreadsheet program you’ve always wanted. Newcomers find it intuitive and easy to learn; professional data miners and number crunchers will appreciate the comprehensive range of advanced functions. Advanced DataPilot technology makes it easy to pull in raw data from corporate databases; cross-tabulate, summarize, and convert it into meaningful information. Natural language formulas let you create formulas using words (e.g. “sales – costs”). The Intelligent Sum Button inserts a sum function or a subtotal automatically, depending on context. Wizards guides you through choosing and using a comprehensive range of advanced spreadsheet functions, or download templates from our Extensions repository for ready-made spreadsheet solutions. Styles and Formatting makes it easy to apply flexible cell formatting options, including freely rotating contents, templates, backgrounds, borders, and many more. You can be your own spreadsheet expert thanks to templates with built-in functions, allowing you to concentrate on your real work. Scenario Manager allows “what if …” analysis at the touch of a button – e.g. compare profitability for high / medium / low sales forecasts. Calc‘s solver component allows solving optimization problems where the optimum value of a particular spreadsheet cell has to be calculated based on constraints provided in other cells. Encourage collaborative working on spreadsheets with Calc‘s multiple users support. By sharing a spreadsheet other users can easily add their data to the spreadsheet. The spreadsheet owner can then easily integrate the new data with a few clicks. This collaboration feature helps avoid editing conflicts. 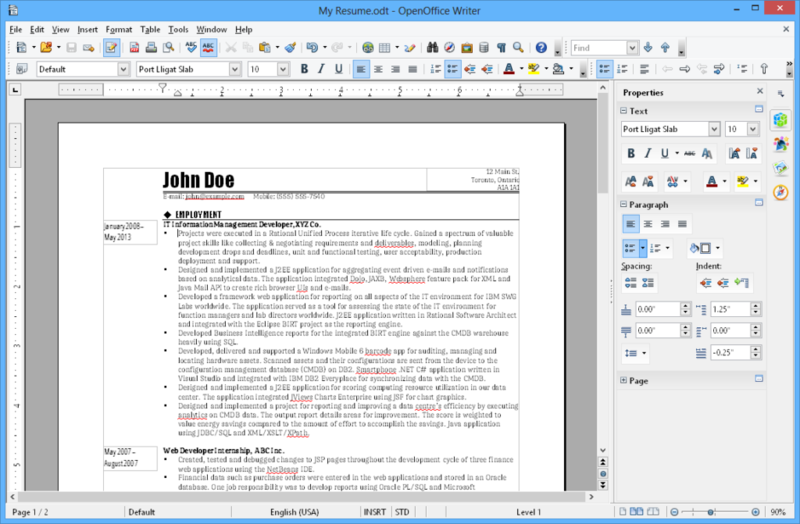 Save your spreadsheets in OpenDocument format, the new international standard for office documents. This XML based format means you’re not tied in to Calc. 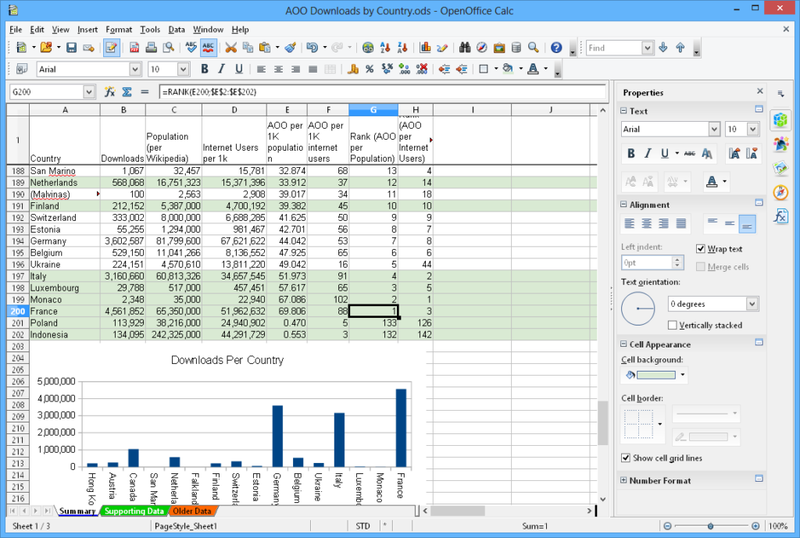 You can access your spreadsheets from any OpenDocument compliant software. Impress is a truly outstanding tool for creating effective multimedia presentations. Your presentations will stand out with 2D and 3D clip art, special effects, animation, and high-impact drawing tools. Master Pages simplify the task of preparing your materials. Save even more time by downloading templates from our Extensions repository. A complete range of Views are supported: Drawing / Outline / Slides / Notes / Handouts to meet all the needs of presenters and audiences, plus an optional multi-pane view to put all the tools at your fingertips. Impress supports multiple monitors, so that presenters can look at something else while presenting their slides on a projector. Make the most of this With the free Presenter Console Extension, which lets you see your next slides as well as the time and the speaker notes. Impress has a complete range of easy-to-use drawing and diagramming tools to spice up your presentation. ‘Park’ your most commonly used drawing tools around your screen ready for single-click access. Slide show Animation and Effects bring your presentation to life. Fontworks provides stunning 2D and 3D images from text. Create lifelike 3D images with astounding speed and response. Save your presentations in OpenDocument format, the new international standard for office documents. This XML based format means you’re not tied in to Impress. 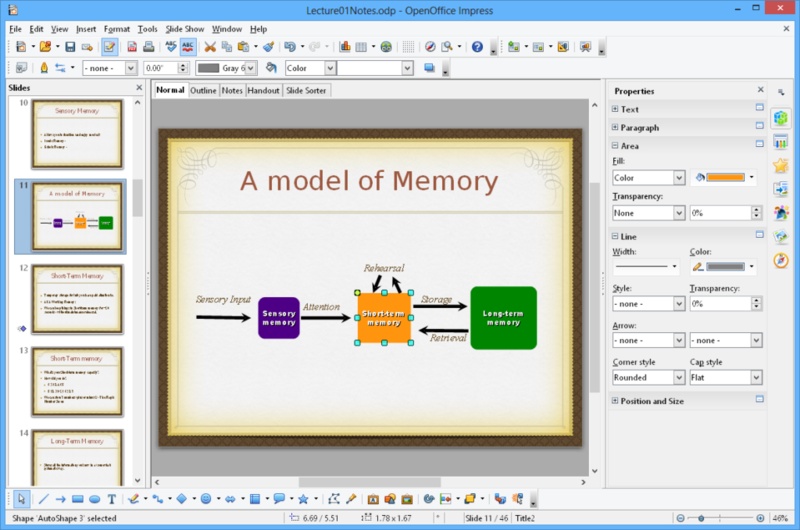 You can access your presentations from any OpenDocument compliant software. Of course, you are free to use your old Microsoft PowerPoint presentations, or save your work in PowerPoint format for sending to people who are still locked into Microsoft products. Alternatively, use Impress‘s built-in ability to create Flash (.swf) versions of your presentations. Draw – from a quick sketch to a complex plan, Draw gives you the tools to communicate with graphics and diagrams. With a maximum page size of 300cm by 300cm, Draw is powerful tool for technical or general posters, etc. Use Styles and Formatting to put all your graphics styles at your finger tips. Manipulate objects, rotate in two or three dimensions; the 3D controller puts spheres, rings, cubes, etc. at your disposal. Arrange objects: group, ungroup, regroup, and edit objects while grouped. Sophisticated rendering let you create photorealistic images with your own texture, lighting effects, transparency, perspective, and so on. Smart connectors make short work of flowcharts, organization charts, network diagrams, etc. Define your own ‘glue points’ for connectors to ‘stick’ to. Dimension lines automatically calculate and display linear dimensions as you draw. Use the picture Gallery for clipart; create your own art and add it to the Gallery. Save your graphics in OpenDocument format, the new international standard for office documents. This XML based format means you’re not tied in to Draw. 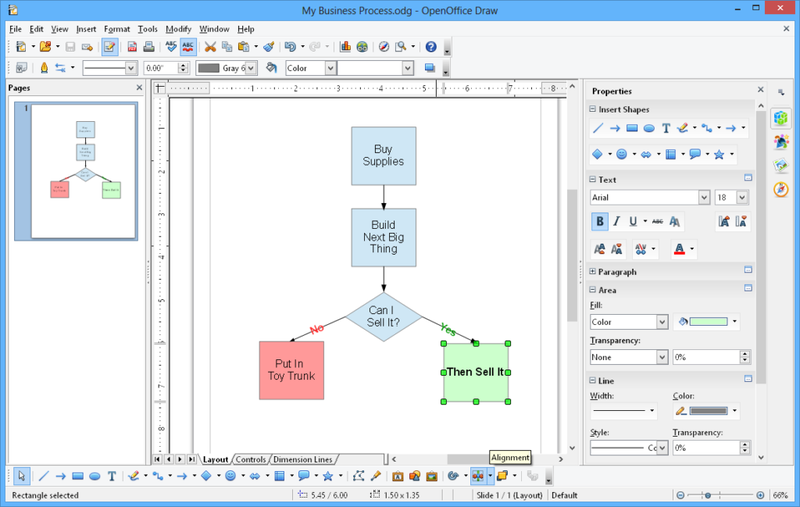 You can access your graphics from any OpenDocument compliant software. Import graphics from all common formats (including BMP, GIF, JPEG, PNG, TIFF, and WMF). Use Draw‘s free ability to create Flash (.swf) versions of your work. producing a corporate monthly departmental sales report. Base offers wizards to help users new to database design (or just new to Base) to create Tables, Queries, Forms and Reports, along with a set of predefined table definitions for tracking Assets, Customers, Sales Orders, Invoices and much more. When a personal use database is all you need, Base offers the full HSQL relational database engine, configured for single user, with the data stored right in the Base file, as well as native support for dBase flat files. For power users in the enterprise, Base delivers native support drivers for a variety of multi-user database engines: MySQL, Adabas D, MS Access and PostgreSQL. In addition, support for JDBC and ODBC standard drivers allows you to connect to virtually any existing database. creating linked data ranges in CALC files for data pilot analysis or as the basis for charts. 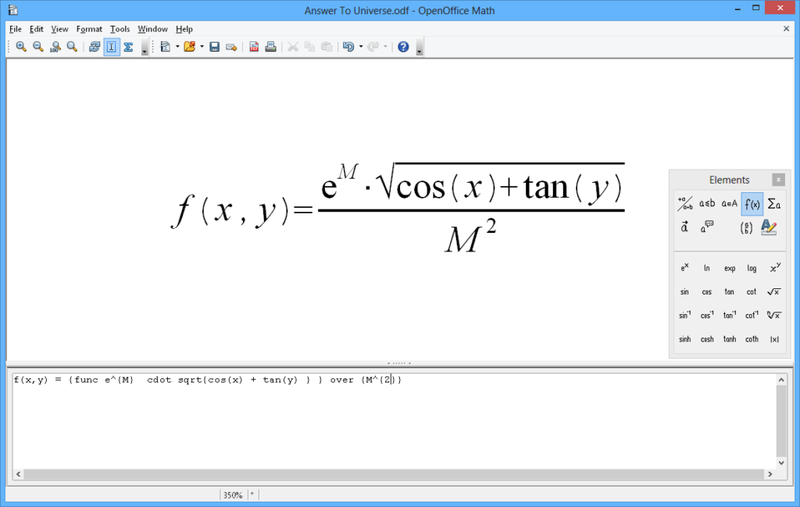 Math is Apache OpenOffice’s component for mathematical equations. It is most commonly used as an equation editor for text documents, but it can also be used with other types of documents or stand-alone. When used inside Writer, the equation is treated as an object inside the text document. Similarly, one can also insert these into other Apache OpenOffice programs like Calc or Impress. Type markup in the equation editor. Right-click on the equation editor and select the symbol from the context menu. Select a symbol from the Selection toolbox. Key Software is proud of our eBay feedback record and you can see the genuine feedback from users just like you for this exact product. Please do leave 5 star feedback for us as it’s the only way we can keep our prices low. You will receive a professionally authored and electronically verified DVD. Full and comprehensive instructions on using the software are available online. Simply insert the disc into your computer and the menu will begin instantly. The image above is an example of the disc you will receive. In order to keep the postage cost as low as possible you will receive your DVD disc in a slimline protective sleeve, within a hard cardboard envelope. If you do not have a DVD player then please contact us for alternative media options. We offer same day dispatch for orders before 3PM and all items are send 1st class. Express shipping is available at checkout although this is rarely quicker. Items are sent by Royal Mail, you should expect your item within 1-3 working days for UK customers. If your item has not arrived after this time please contact us and we will send you another immediately. 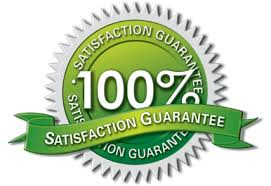 When you make a purchase from Key Software we guarantee your satisfaction. Full support is available 24/7 via our support email, if you have any issues with your order simply contact through eBay messaging and we will resolve any problems. Most problems can be sorted out same day. Why is your service better than others? What about the quality of your discs? High quality discs – Read speeds of up to 16X. What Operating System Does This Disc Support? Can I install and use the software on more than one computer? You can install this software onto all the computers within your home or office without any restrictions. Is the software a full program and not a trial? Do I have to pay for updates? Again this software is different from the rest , just buying this disc entitles you to lifetime updates free of charge We would also like to mention that once the software detects an active internet connection it will download the latest version available ensuring maximum compatibility. No problem, just contact us via eBay or our Support Centre we offer 24/7 assistance and will get back to you promptly.